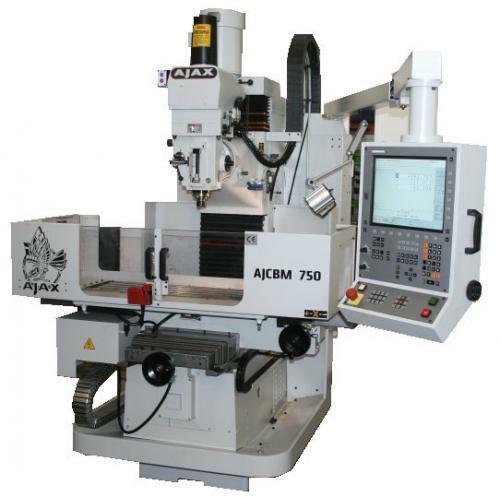 The main parts of the machine are cast construction to give rigidity. Slideways are hardened & ground. Heidenhain TNC 320 Cnc Control with Colour Screen, Manual Mode, MDI Mode and Full Cnc Mode. Easy to use machinists programming language. TO REQUEST A DETAILED QUOTATION PLEASE EMAIL YOUR NAME & COMPANY DETAILS & THE AJAX MACHINE MODEL NUMBER- THANK YOU.